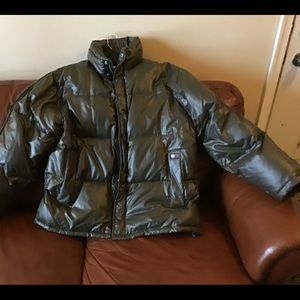 Tommy Hilfiger classic racing down puffer jacket. 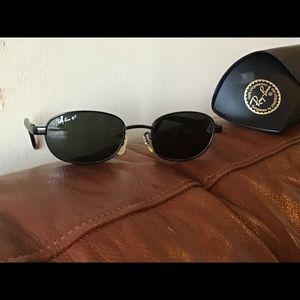 Ray-Ban Vintage Side Street Polarized Sunglasses. 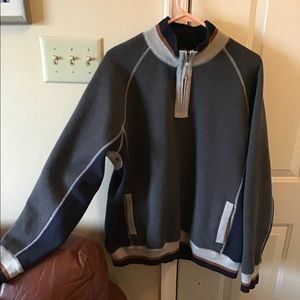 Carbon2Cobalt XL Quarter Zip Pullover. 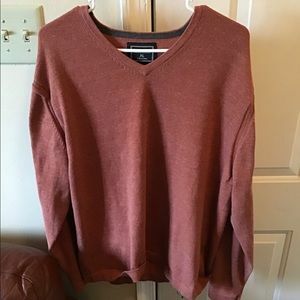 Carbon2Cobalt Men’s XL Brown Knit Sweater. 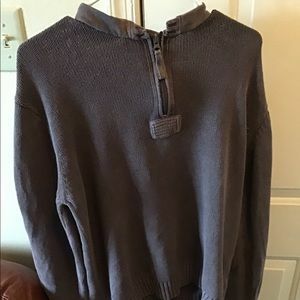 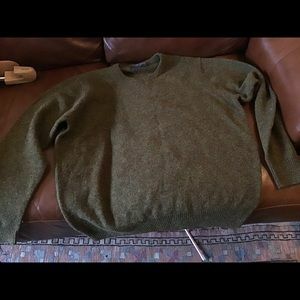 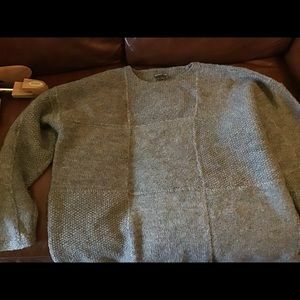 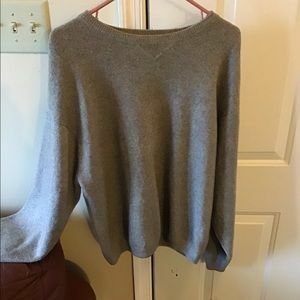 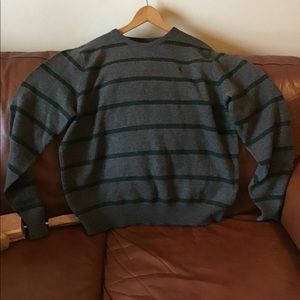 Joseph Turner Pure Shetland Wool Sweater Size XL. 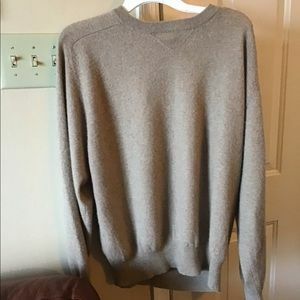 Jacques Roche Large Cashmere and Cotton Sweater. 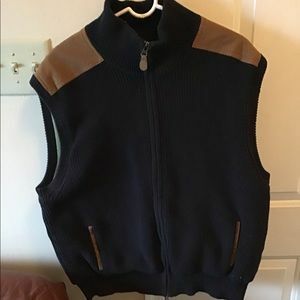 Orvis XL Black Zip-up Cotton Vest. 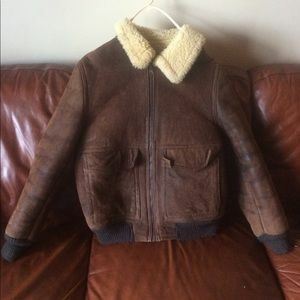 Saks Fifth Avenue vintage shearling Bomber Jacket.  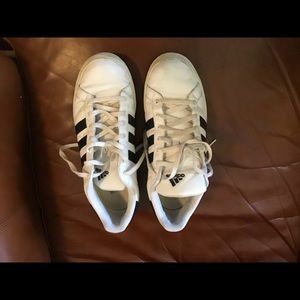 G.H. 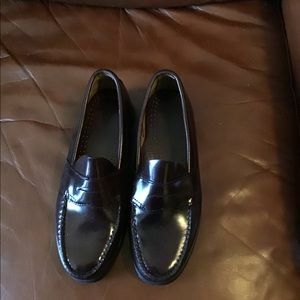 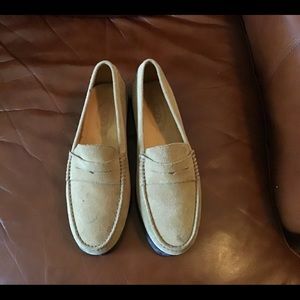 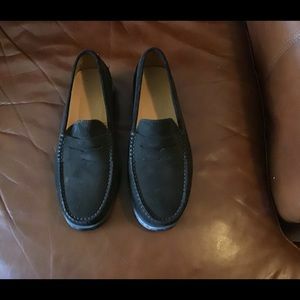 Bass & Co Penny II Loafers Brown Size 8. 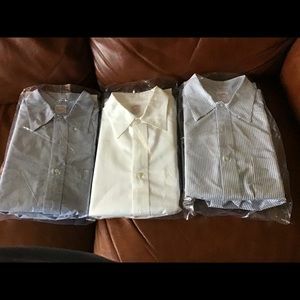 Three Brooks Brothers Supima Cotton Dress Shirts. 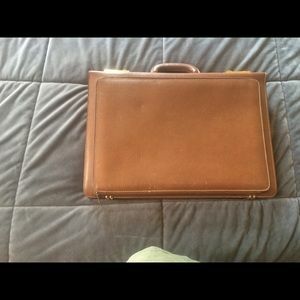 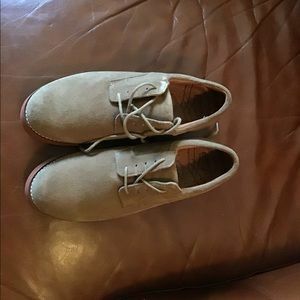 Men's Bass Elwyn Oxfords Shoes Size 9 Wide Brown. 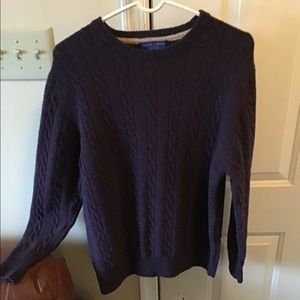 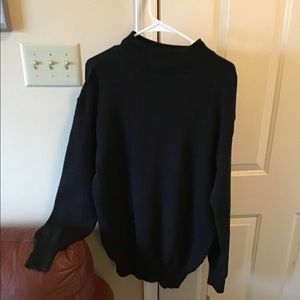 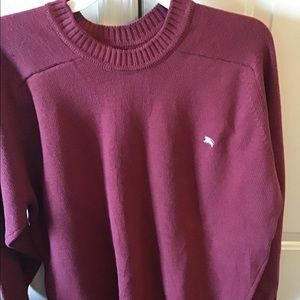 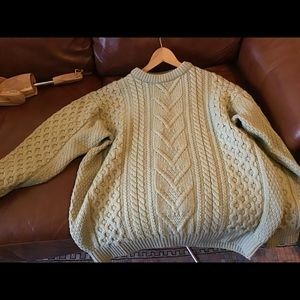 J. Peterman XL 100% Wool Turtleneck Sweater. 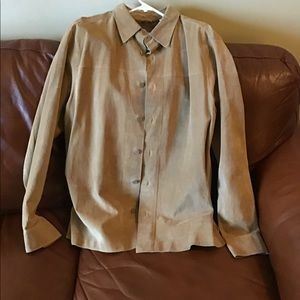 Barneys New York XL suede button down shirt. 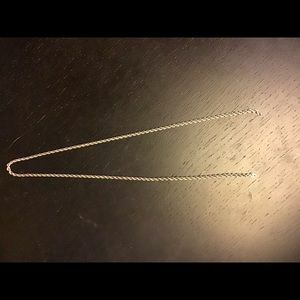 Sterling Silver Necklace 20” Length. 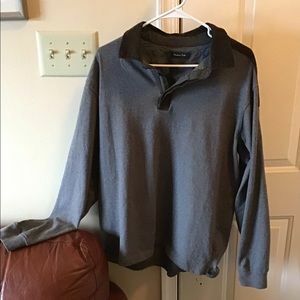 J. Peterman XL Men’s Lightweight V-neck Sweater. 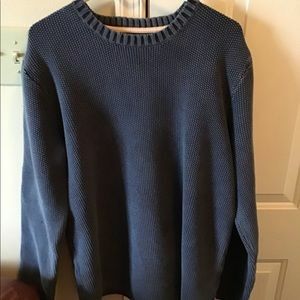 Carbon2Cobalt Men’s XL 100% Cotton Knit Sweater. 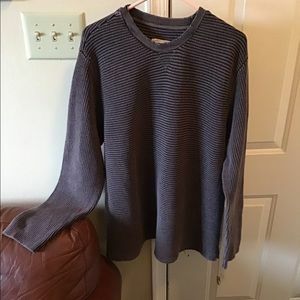 Massimo Dutti XXL Long Sleeve Shirt. 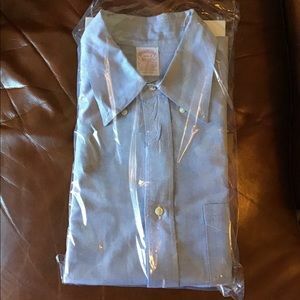 Brooks Brothers Supima Cotton Shirt 16 1/2-2. 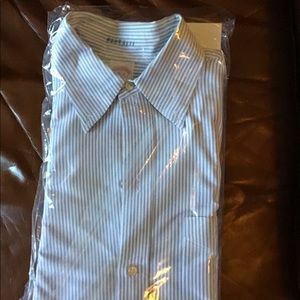 Brooks Brothers Blue Striped Cotton Shirt 16-3. 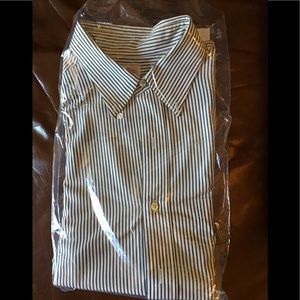 Brooks Brothers 100% Cotton Shirt 16 1/2-2. 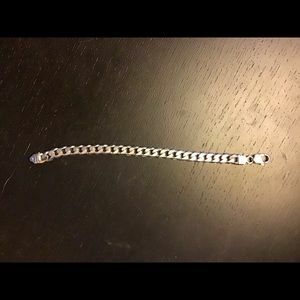 Sterling Silver Bracelet 8” length. 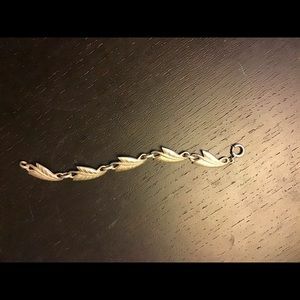 Sterling Silver Bracelet 6” long. 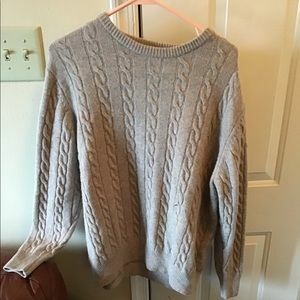 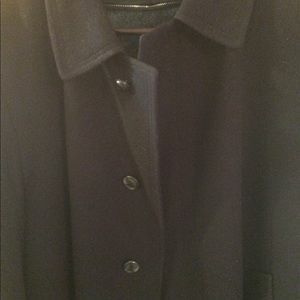 Thomas Burberry Heavy Wool Sweater Men’s Size XXL.